One of the driest places on earth, situated 5000 meters above sea level with a barren landscape reminiscent of Mars is not a place for vacationers nor any livings things. Yet one man's quest for science will soon bring him to this extra-terrestrial Atacama Plateau between the border of Chile and Bolivia. Obsessed by exploration from a young age, he is not a typical tourist, nor does he pick the typical vacation spots. 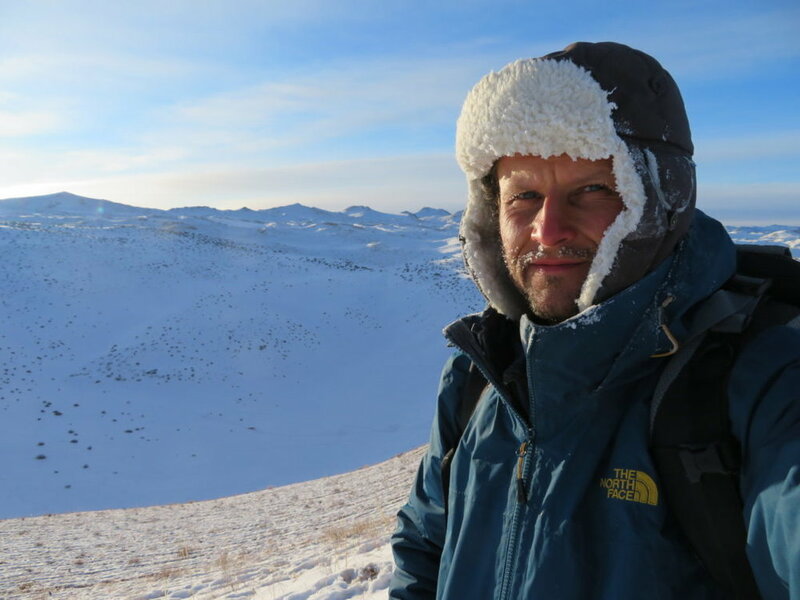 It is not a coincidence that his first research adventure landed him in the middle of nowhere to challenge Mongolia's lowest temperature on record, a staggering -55.6 degrees Celsius, from a little know desert village named Zuungobi. It is the coldest desert village in the world outside of Antarctica. After months of meticulous research in the WMO (World Meteorological Organization) database, Orban found his second vacation spot, the Atacama Plateau. A spot known for the clearest air and the highest recorded UV index... he makes sure to pack sunscreen. As a seasoned meteorological observer of the Romanian Meteorological Administration he has a trained eye for finding weather extremes. His research is planned for 6-7 days of continuous measurement with a data logger and temperature sensor housed inside a helical radiation shield donated by BARANI DESIGN Technologies. Other supporting sensors will include a meteorological alcohol thermometer and digital precision thermometer. He is aware of the dangers that lie ahead. "I will travel alone, unsupported. Some of the days I will sleep outside, nearby my small meteo station at over 5000 meters, therefore it needs good planning and proper acclimatization. I will take with me mainly dry foods and thermoses for keeping the water liquid in the freezing nights. Very few animals are living in this high desert ecosystem, it means predator attacks are unlikely. The lack of water and oxygen will be the main difficulties, the cold and the UV only secondary, as those can be fenced off by proper clothing/ sheltering."